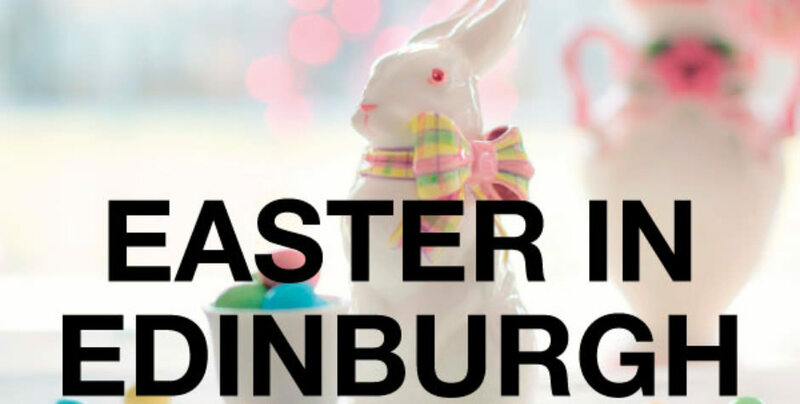 Easter in Edinburgh is just around the corner and there are plenty of wonderful Easter events to enjoy. In this week’s blog we have highlighted our favourite Easter events for you and your whole family to enjoy. Enjoy a magical experience this Easter at Edinburgh Castle with the Alba puppets. The Easter puppets will be performing on Wednesday 12 April and Thursday 13 April. The annual performance is bound to entertain and thrill young and old. The show will be included in the price of admission to Edinburgh Castle. We know that this delightful performance is egg-zactly what you and your family need this Easter. The organisers at Holyrood House have ‘hatched’ a brilliant plan to entertain you and your fmily this Easter. Join us at Holyrood house on Sunday 1 Apr 2018 between 11h00 and 15h00 for the Palace of Holyrood house Easter egg hunt. Hop on over to the Family Room to make and decorate your own basket and then follow a trail to find eggs hidden around the Palace. For those of you wondering how the Easter Eggs found their way to the Palace, we would like to invite you join Allison Galbraith in the Great Gallery who will be sharing her family friendly tales. Perfect for everyone to enjoy. Easter in Edinburgh is a very special time of year. Accommodation at this time of year is in high demand. B+B Edinburgh is perfectly located with quick access routes to all the fun. Contact us today to arrange your booking.